However, customers on Acela Express train 2190, traveling between New York City and Boston, will instead get on Northeast Regional train 190 at close to the same time. 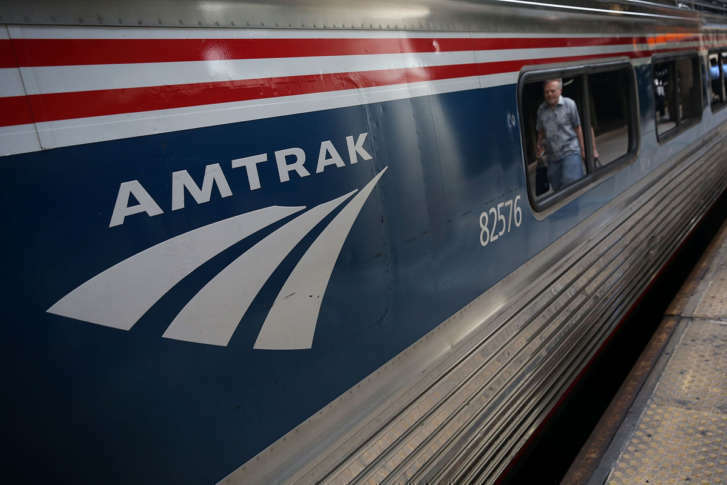 WASHINGTON — After Amtrak modified its Northeast train service Thursday following severe winter weather, the rail system expects service to return to its regular schedule on Friday. UPDATE: All scheduled Northeast Corridor service will be restored tomorrow, Fri. 3/9 following earlier cancellations caused by severe weather. The only change will be customers on Acela 2190 between NYP and BOS will instead be accommodated on Train 190 at close to the same time.